After days and nights’hard work, we proudly announce that eWeLink Support family introduces a new member today. The first ever voice pairing, app-free eWeLink Support Zigbee products is here now. No need for pairing through app, this product can be discovered and controlled by voice through Echo directly. It even works with SmartThings Hub and Wink directly. In the past, user experience has been pretty terrible for smart home devices, as you have to install tons of different apps to control all your devices. Consumers have been thirsty for an app that works with all hardwares. eWeLink came out to quench this thirst. So far, eWeLink has supported over 1000 different hardware brands, releasing users from the pain of downloading apps and switching between apps. We have done one more thing. We release Zigbee on-off controller that does not need eWeLink app and works with Echo Plus and Echo Show 2nd directly by voice. Just say “Alexa, discover my devices”, your Zigbee device will links with Echo Plus and Echo Show 2nd directly. No app, no hub, you connect and control your devices completely by voice. Smart home products have never been so easy to use. Don’t get frustrated if you don’t have an Echo Plus or Echo Show 2nd, you can still take advantage of this new eWeLink Support Zigbee product through the SmartThings APP or Wink APP that you already installed. eWeLink-Works with everything. 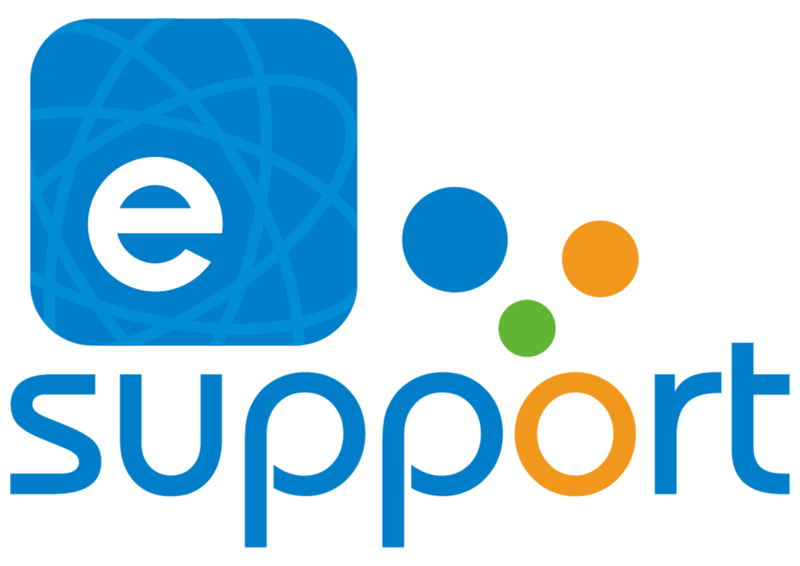 Our goal is to link eWeLink Support devices to as many platform as possible and make them more convenient to use. Interested in this product? Click the links below to place an order.